Closed Joint-Stock Company "Metgama is a multidisciplinary production-services company. Today the company is well known not only in Lithuania but also outside it. 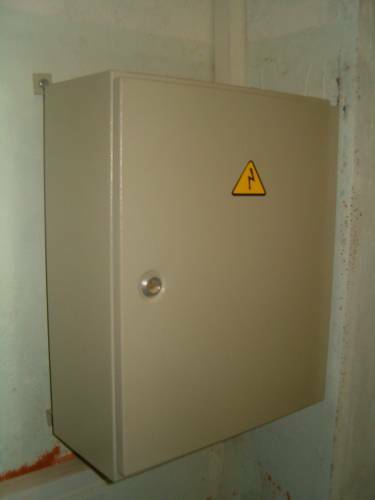 The company offers high-quality metal products and services: metal mail boxes, spec. Clothes locker cabinets, metal shelving, racks, fire panels and cabinets, plumbing manifold cabinets, metal boxes and various metal structures, sheet metal folding, stamping and powder coating.